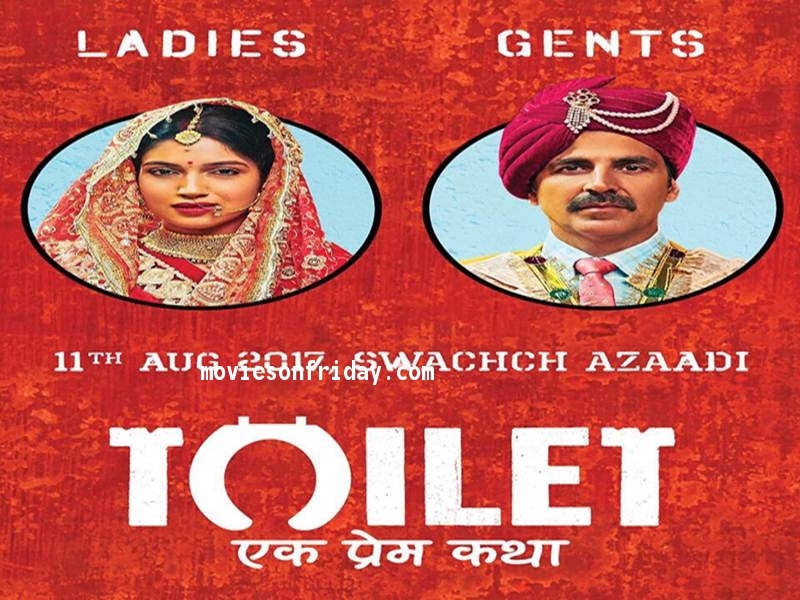 Akshay Kumar’s film Toilet : A Prem Katha has been released on August 11. On its opening day, the film became the biggest opening film of the year 2017. At that time, where the films are failing to show any special looks at the box office, it is hoped that this film of Akshay and Land Predniker will earn Rs 50 crore till Sunday. On Friday, the movie earned Rs 13.10 crore. For some time now, Akshay Kumar has become a separate identity from the kind of films he is making. The number of Akshay Kumar fans is quite large. The film got fine response from critics. However, the audience liked the concept of the movie. It seems that film tickets will perform well on the window so that the bad phase of Bollywood will end. On the first day there were 30-35 percent of the population in cinemas. According to the reports, the film’s earnings went up by 20 per cent and it was estimated that it earned Rs 16 crore on the second day. The film has been released on 3000 screens in India. Akshay’s film is getting positive publicity from the people because of which it is expected that it will do a good business in the coming days. Akshay Kumar, Bhumi Pednekar, Anupam Kher, Divyendu Sharma, Sudhir Pandey etc. Well the film reflects Clean India Project which is the pet project of Prime Minister Narendra Modi. The film has earned 30.20 crore in it’s first two days. And expected to continue it’s good performance and hopefully will collect about 13-14 crore on day 3.